Original HP "Twin Pack" Value Pack Q2612AD / 12A of Black printer toner cartridges. Suitable for use in HP LaserJet 1010, 1012, 1015, 1018, 1020, 1022, 1022n, 1025, 3015, 3020, 3030, 3050, 3050z all-in-one, 3052, 3055, M1005MFP, M1319. 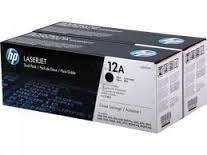 Intended to reduce costs for busy printing environments where productivity and up time are paramount, the HP 12A (Q2612AD) toner cartridge twin pack is a total value HP package. Working in harmony with your HP printer the Q2612A toner cartridge delivers crisp, sharp results from the first printout to the last. Print capacity is equally as impressive with a low cost per page ratio, the HP Q2612AD toner cartridge twin pack represents excellent value for money. 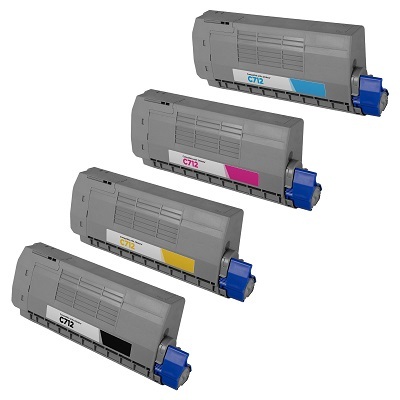 If you want top quality uniform results without the associated costs for your home or business office, look no further than the HP Q2612AD toner cartridge twin pack. 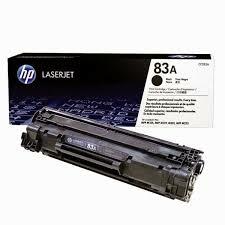 Print more, save more by purchasing HP LaserJet toner cartridge original twin packs. Reduce your office printing costs without sacrificing the consistent professional results, reliable trouble free printing, simplified ordering and minimised downtime only guaranteed with HP genuine 12A toners.